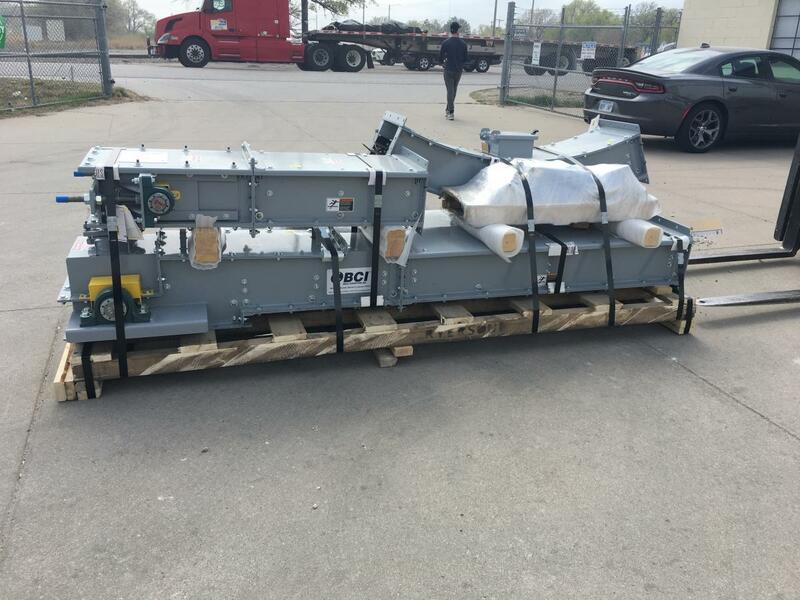 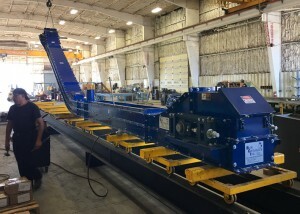 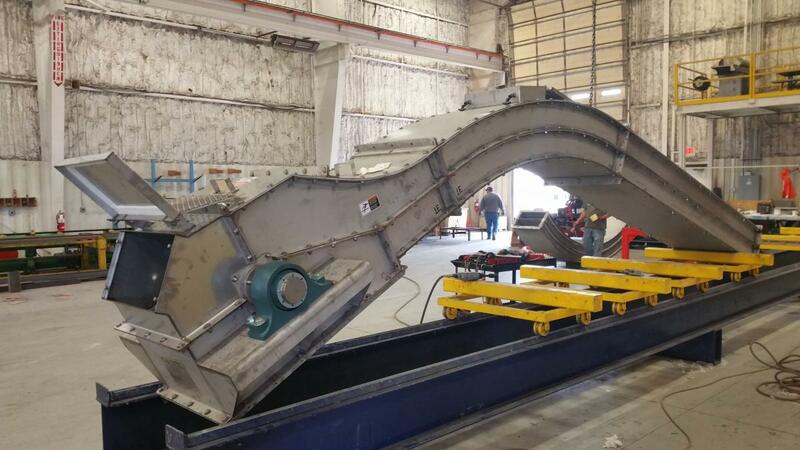 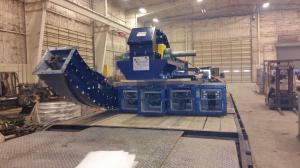 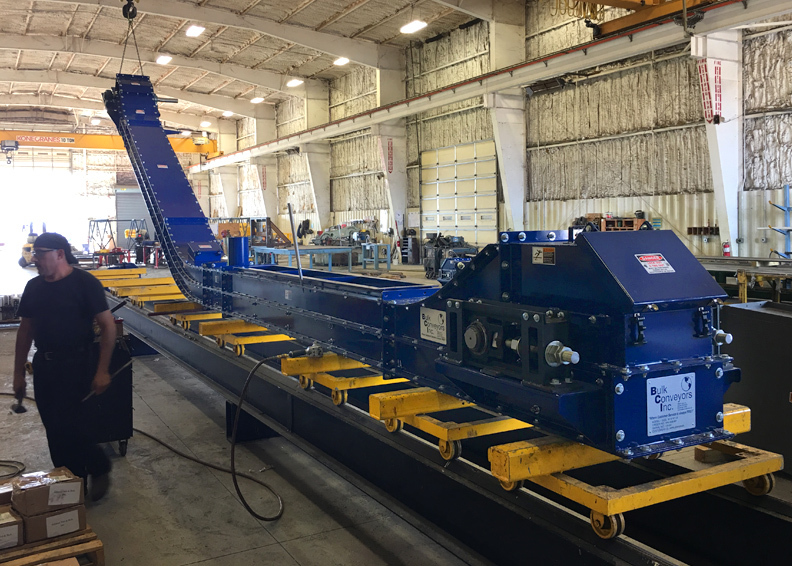 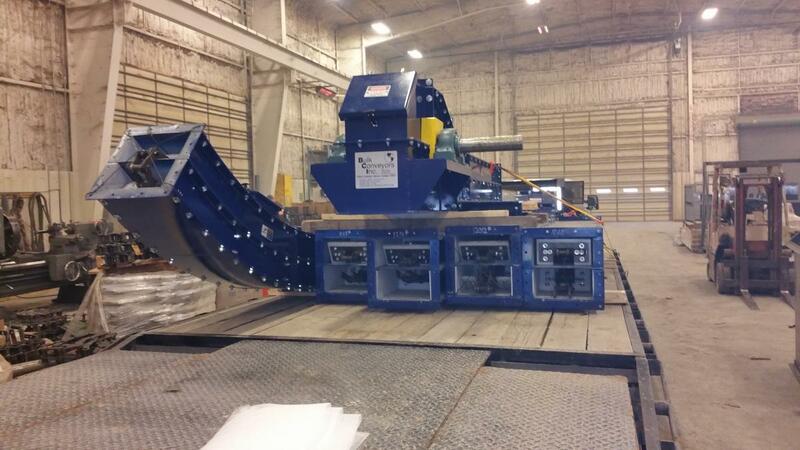 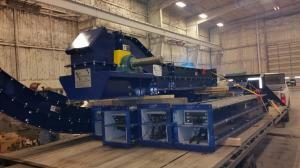 The BCI Model L/S Drag Conveyor is built to the highest quality in the industry. 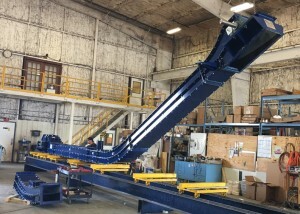 Our BCI L Path conveyor is built to last and will perform under the most demanding of applications. 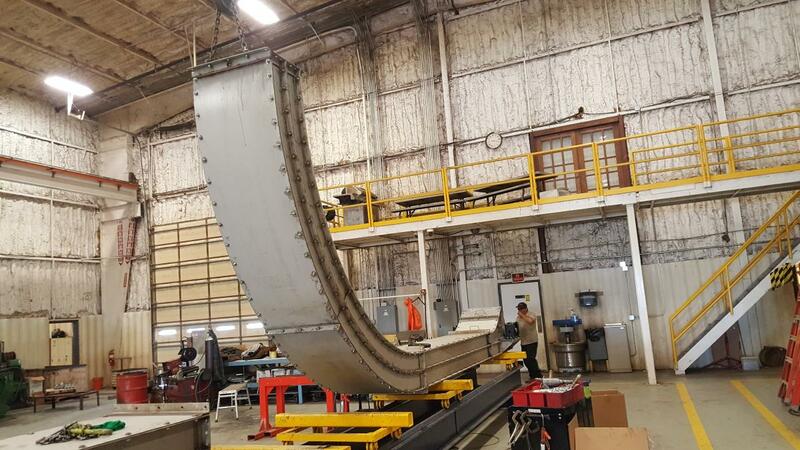 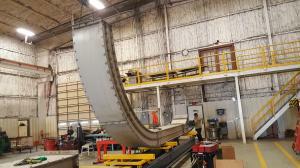 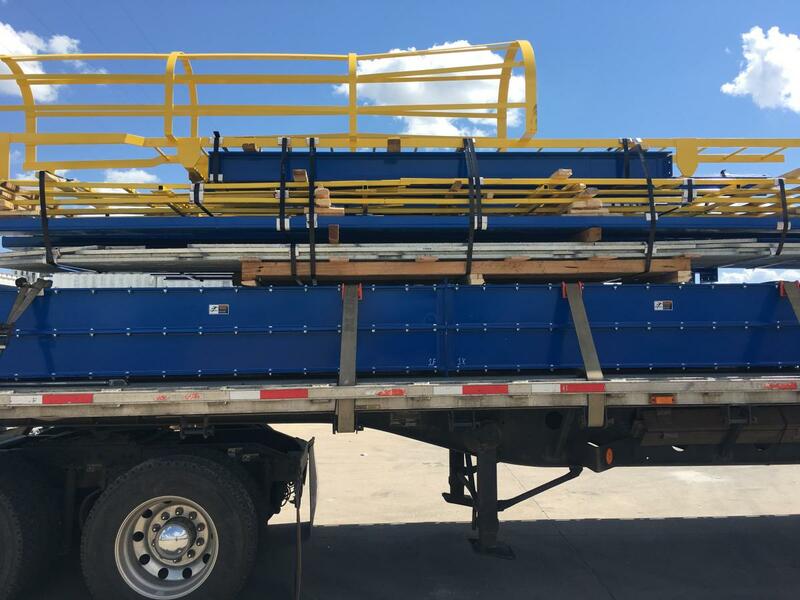 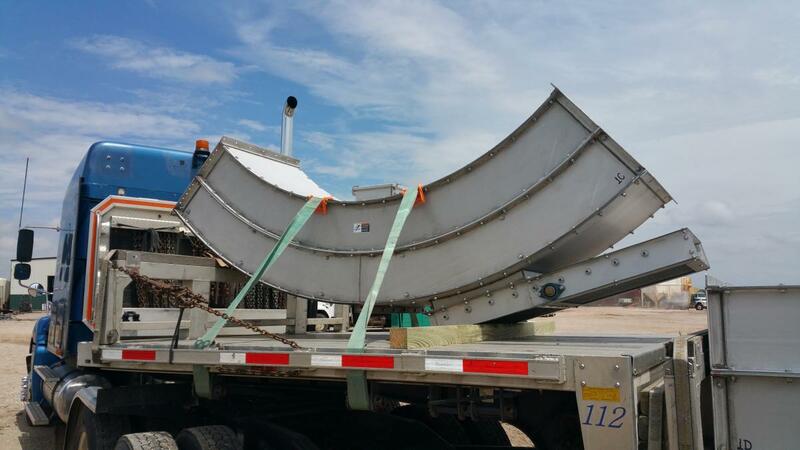 This Bulk Material Conveyor is built to be maintenance friendly and are designed with your maintenance team in mind. 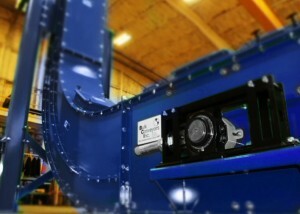 BCI provides customers with the knowledge to properly operate and maintain their equipment for optimal performance. Every elevating conveyor is fitted and matched marked before shipping to ensure an easy onsite installation. 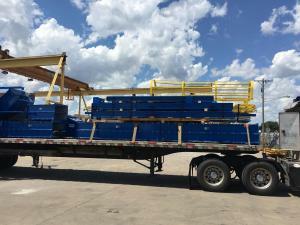 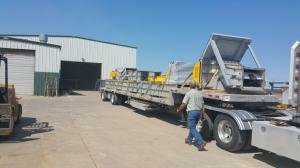 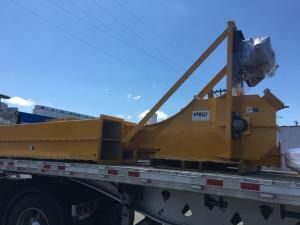 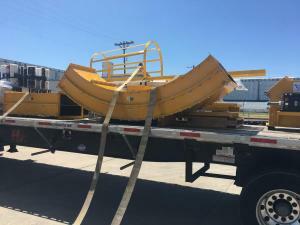 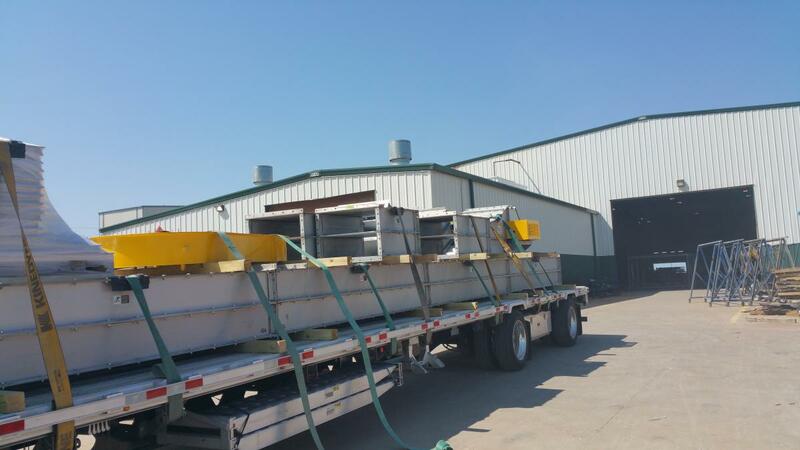 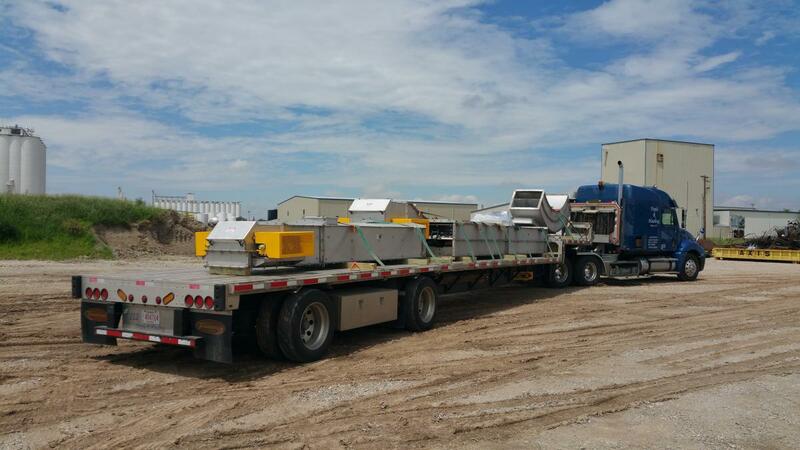 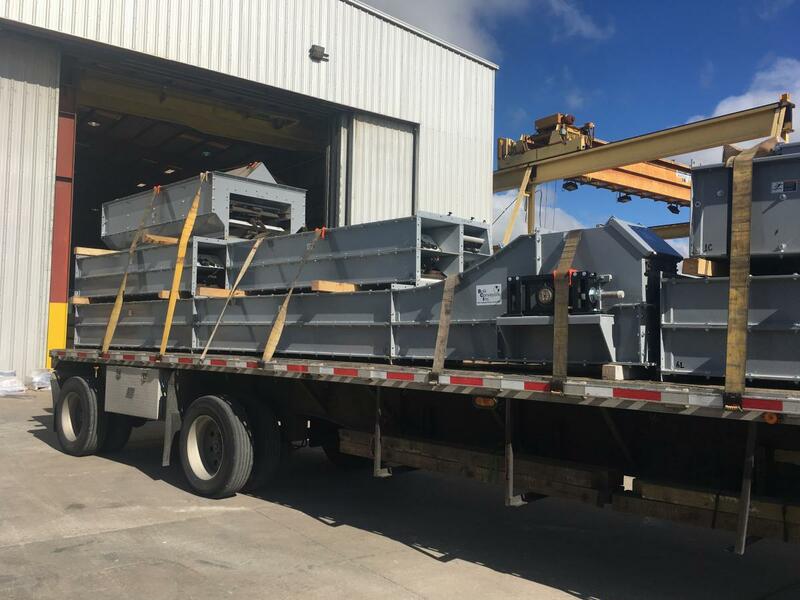 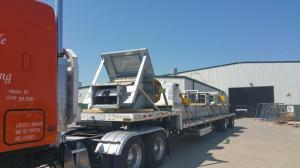 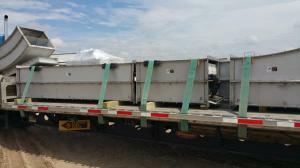 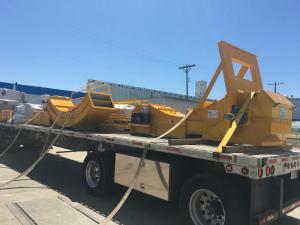 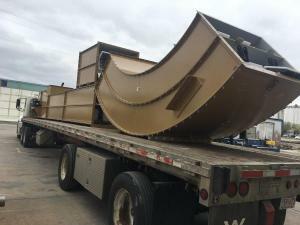 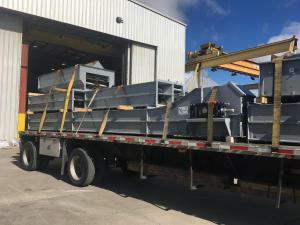 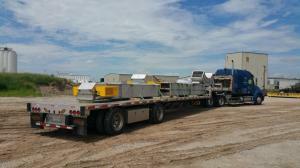 Every BCI conveyor is custom built to the customer’s specifications. 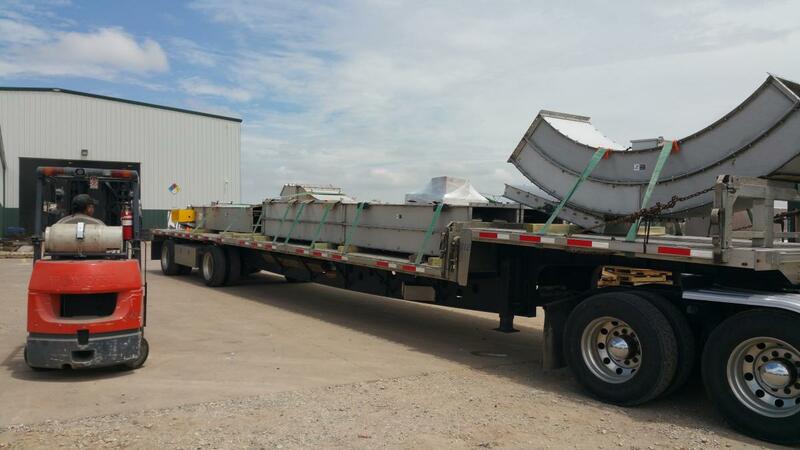 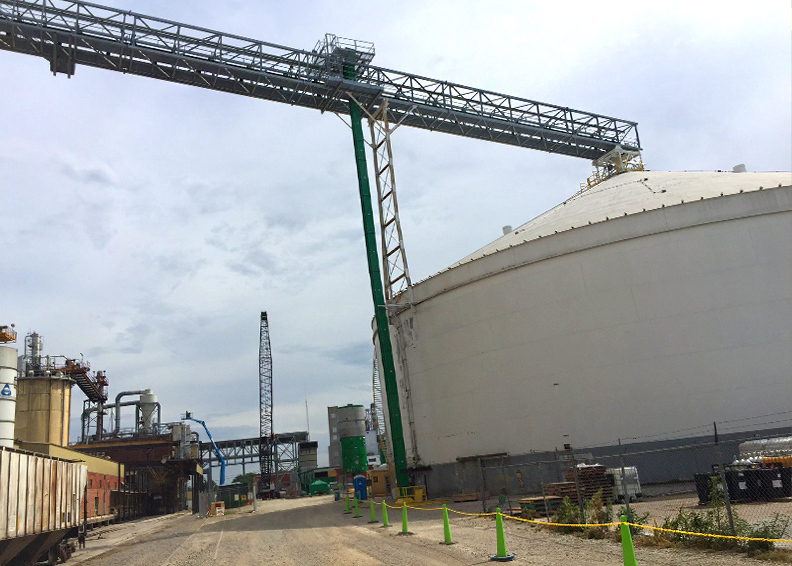 BCI has the experience and expertise to Elevate Your Conveying Standards. 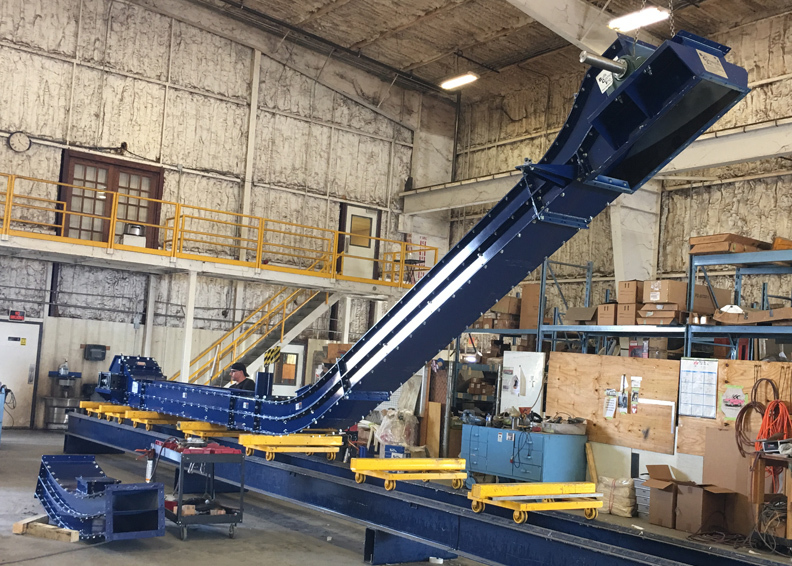 L Path Conveyor: L PATH Conveyors are engineered to convey and elevate fine, free-flowing material and substances, with a long life and low maintenance design. L Path Conveyors can convey material from a 45° to 90° angle and discharge anywhere in between. 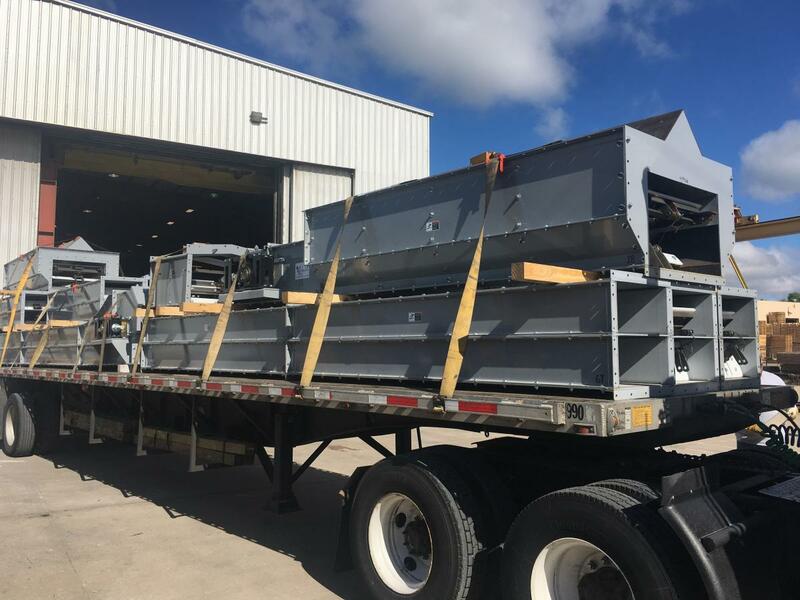 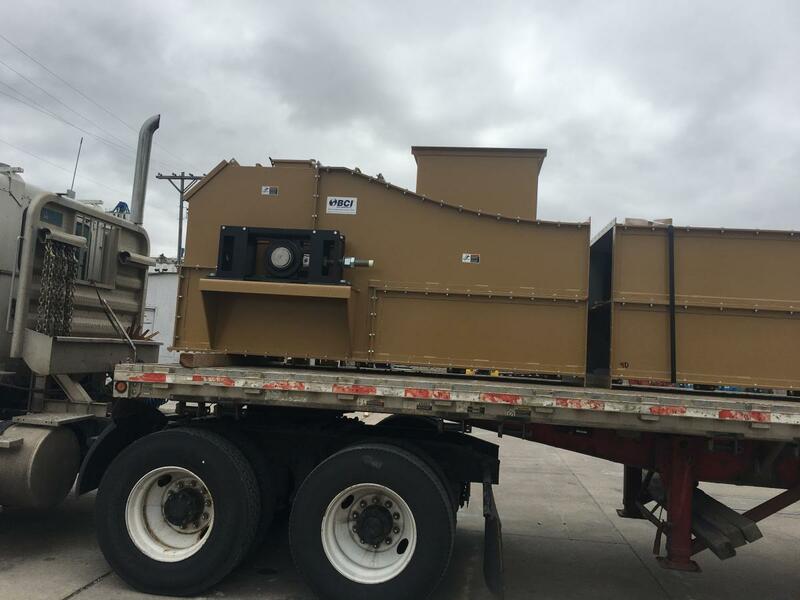 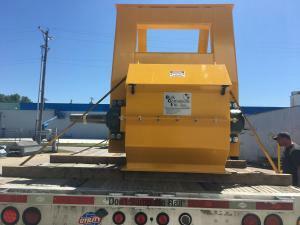 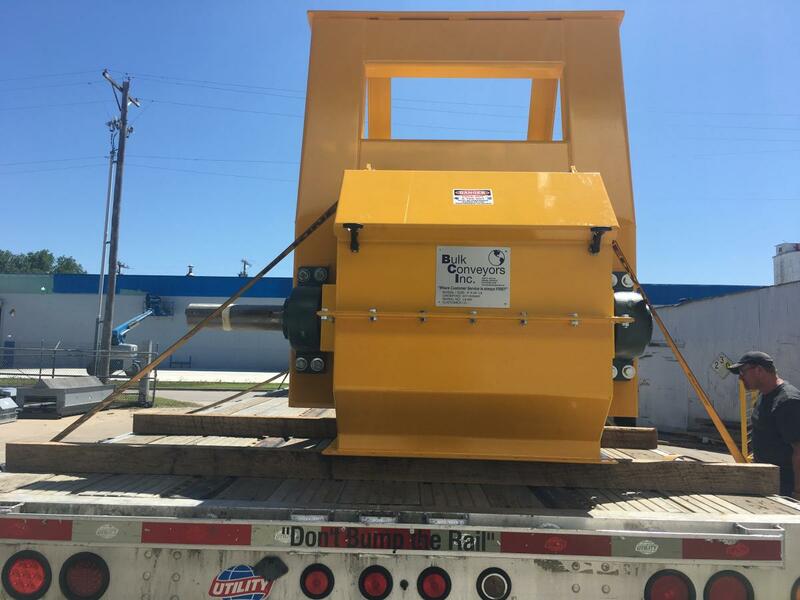 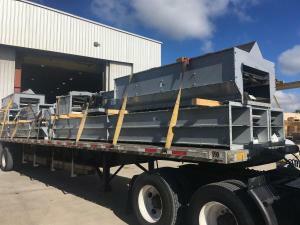 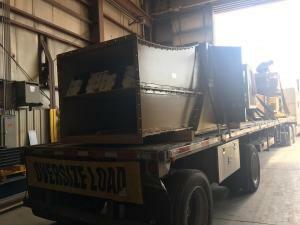 Bulk Material Conveyors: Bulk material conveyor systems are key components in the effective handling of dry materials, including: powders, granules, flakes, crystals, blends, aggregate, and many others. 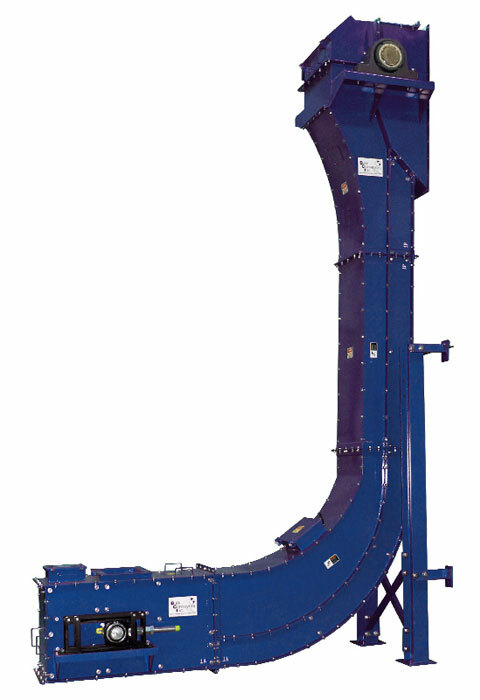 Elevating Conveyor: Any conveyor used to discharge material at a point higher than that at which it was received.